The soundtrack to Guardians of the Galaxy was definitely my favorite of the year – if not one of my favorite soundtracks of all time. James Gunn and team did an awesome job picking the classic tunes to serve as Peter Quill’s inspiration. Well, it turns out that the original mix tape that Gunn provided Chris Pratt with during rehearsals included a few different tracks, and has now shared that full list. “Some of these songs were in the first cut of the movie – the mean blue guard danced through the prison listening to Magic on Quill’s headphones, and Livin Thing featured in a montage in the Milano after the gang left the prison. We shot Quill singing “Never Been to Spain” at the Nova guards in an aggressive manner when he was having his mug shot taken, but the winding-up-the-finger gag worked better, so it never made the cut. 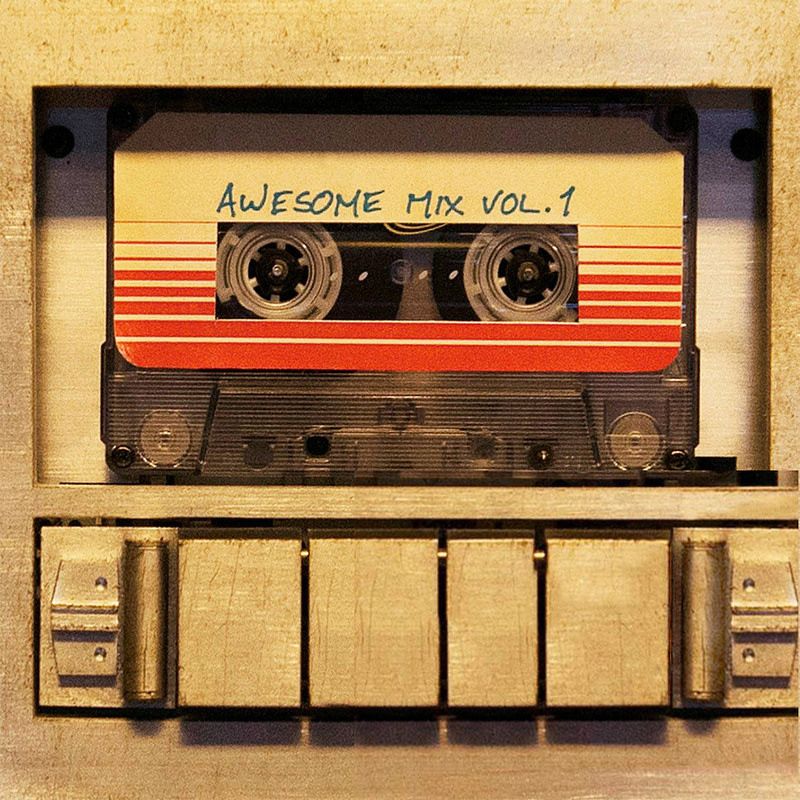 The rest were never really in, but I thought this would give you a good idea of the complete Awesome Mix to which young Peter Quill might have lived his life. James suggests that you should complete your collection by heading to iTunes and downloading them. Funny thing is, I already owned every one of these tracks before he even posted the list.